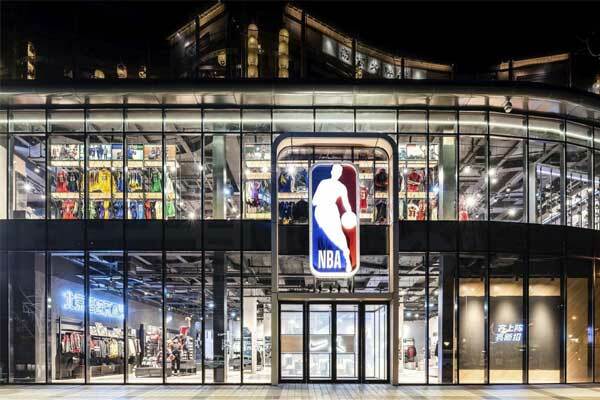 Vivo, a popular Chinese smartphone brand has extended their partnership with the National Basketball Association (NBA) becoming the ‘presenting partner’ of NBA China Games from 2018 to 2020. 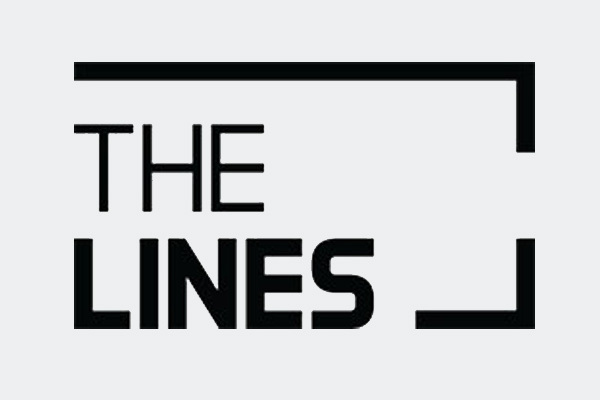 Erstwhile, The BBK Electronics owned brand collaborated with the NBA in a multi-year deal that named the brand as the official mobile phone partner of the league’s Chinese division. As per the deal, Vivo will increase its exposure during the games by featuring in NBA China Games logo, On-court branding and signage. Besides, Vivo will also cater as an official partner of NBA FAN DAY, enabling several numbers of fans to take part in on-court games and watch the Mavericks and 76ers conducting basketball activities and skills competition. 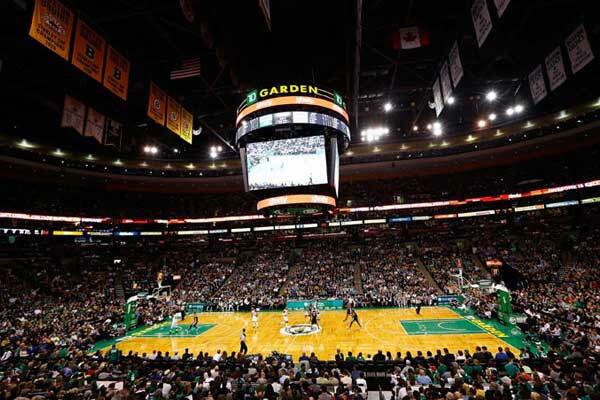 This year at 2018 NBA CHINA Games will feature the Dallas Mavericks and Philadelphia 76ers on October 5th at Shanghai’s Mercedes-Benz Arena and again on October 8 in Shenzhen’s Universidad Center. 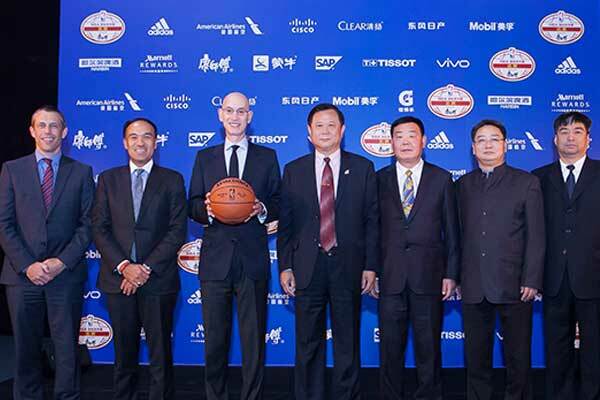 After joining hands with the league to give back to local communities in china, Vivo will also an associate partner of NBA Cares Community Projects.